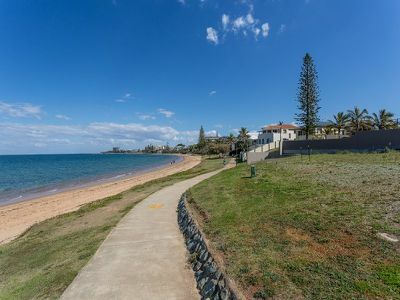 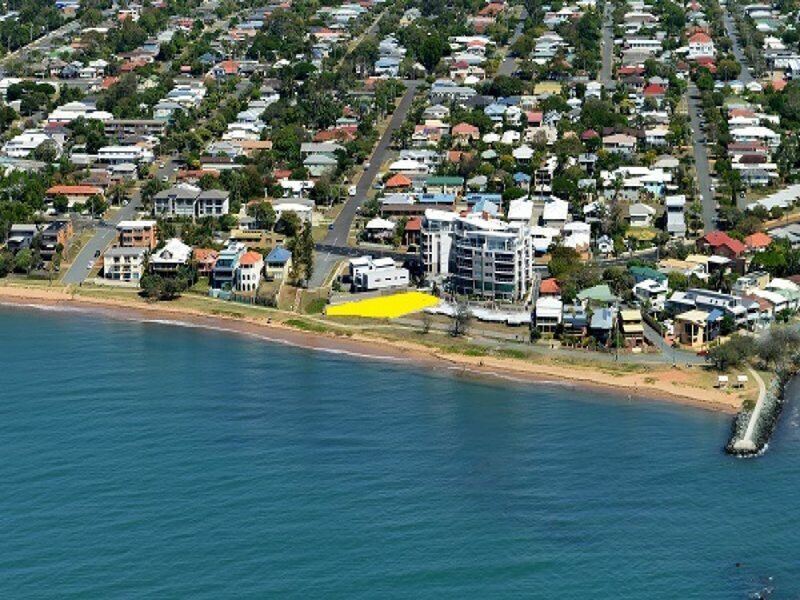 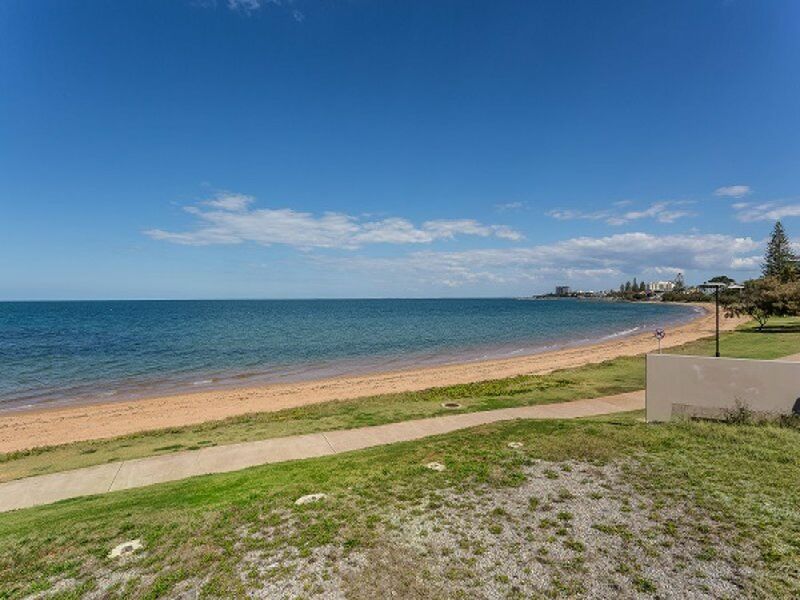 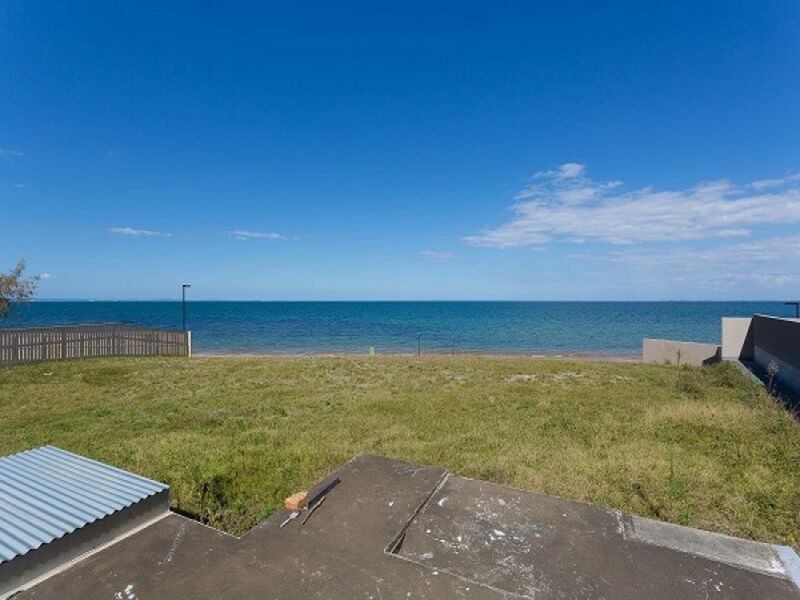 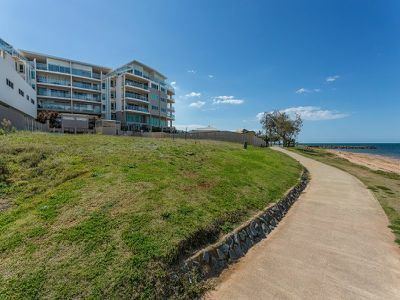 Situated at Queen's Beach South, this 905m2 BLOCK OF LAND commands breathtaking views of Moreton Bay to the east and a spectacular view of the Beach and Foreshore to the South. 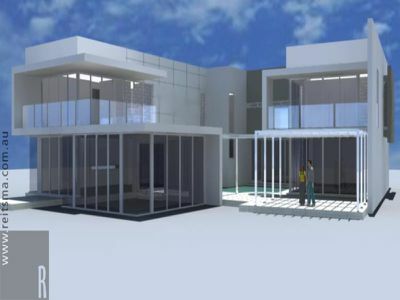 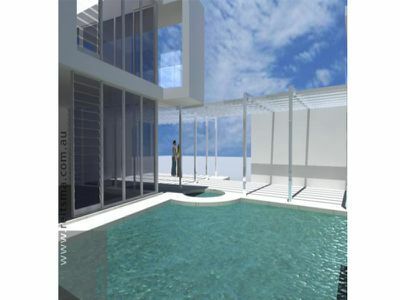 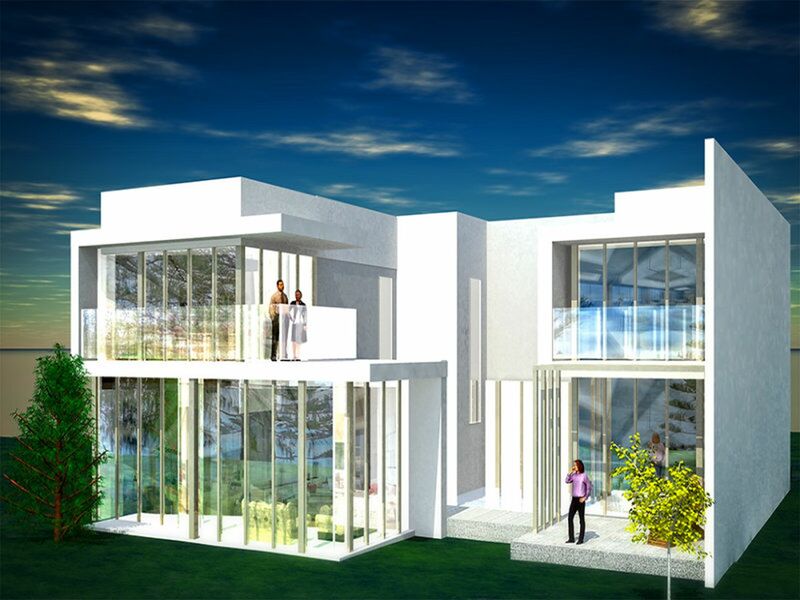 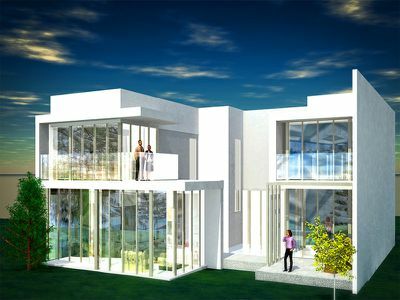 This unique parcel of land has architectural plans available for a stylish 3 level home, specifically designed to suit the land and also to capture the natural beauty of Moreton Bay. 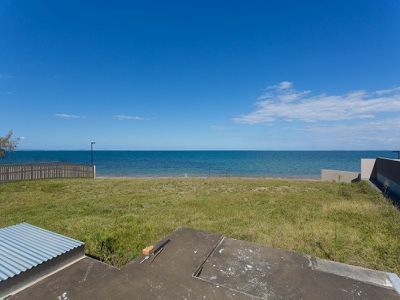 Call Kevin for further details on this unique property. 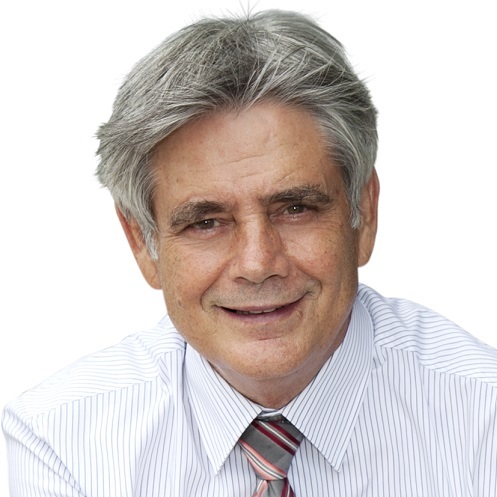 Copyright © 2018 - 2019 Waterfront Properties Redcliffe, All Rights Reserved.